Theatre for Life CIC is a Community Interest Company set up to support local performers in the Southampton area aged 14-25 yrs old who meet our eligiblity criteria. Our ethos is to create inspiring and challenging theatre that is innovative and collaborative, whilst building confidence and performance skills. 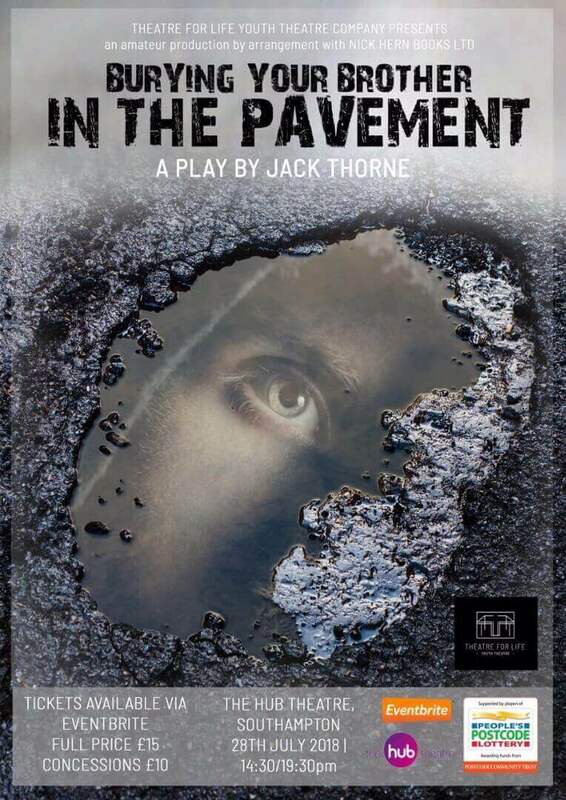 As a Community Interest Company we are reliant on income from the workshops, funding and donations to help us run the FREE Youth Theatre & Community Projects. We want young people to be able to participate in exciting theatre projects, exploring and creating performance work that will reach the wider community. We're delighted to announce that the Theatre for Life CIC Youth Theatre group has been selected as a partner organisation and venue with the National Youth Theatre. 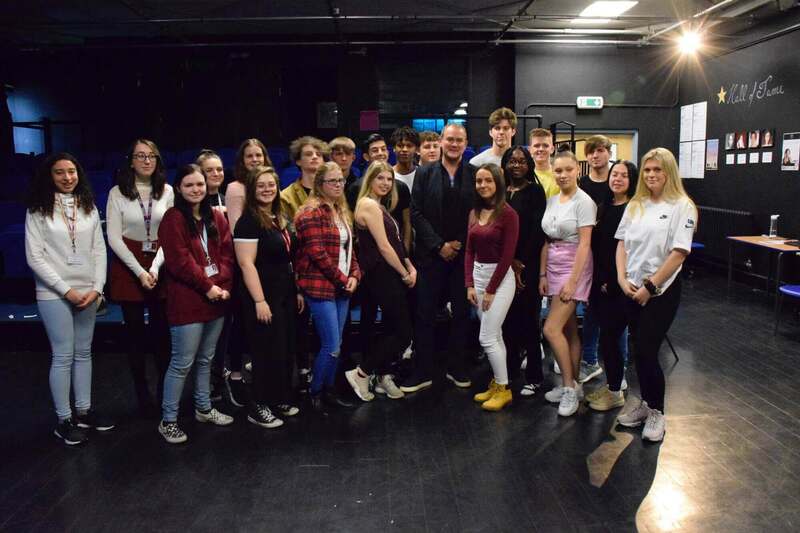 As part of the National Youth Theatre's ongoing commitment to outreach and access, they have launched a new Auditions Access Fund, supported by NYT Alumnus and Patron Hugh Bonneville. The grant of £37,500 will support free participation in workshops and auditions over three years at 30 schools and youth groups around Great Britain which have lost drama provision. If you're a young person aged 14-25 local to the area who wishes to take part in the free workshop and audition, you can apply to take part here. Michelle is an incredible teacher, director and person. She honestly allowed me to grow as a performer to such an extent that it is becoming my career. Her skills within theatre and building confidence are outstanding and she is the perfect person to guide you through your training! Michelle Smith is the founder and Artistic Director of Theatre for Life CIC which she set up in 2017. Michelle has extensive experience both in teaching and directing youth theatre productions. Michelle trained as a teacher at UCL Institute of Education, the world leading centre for Education. Michelle managed a large scale devising project as part of the WW1 Centenary in 2014 as part of her teaching role at Richard Taunton Sixth Form college working with the Mayflower Theatre and National Theatre Learning department. 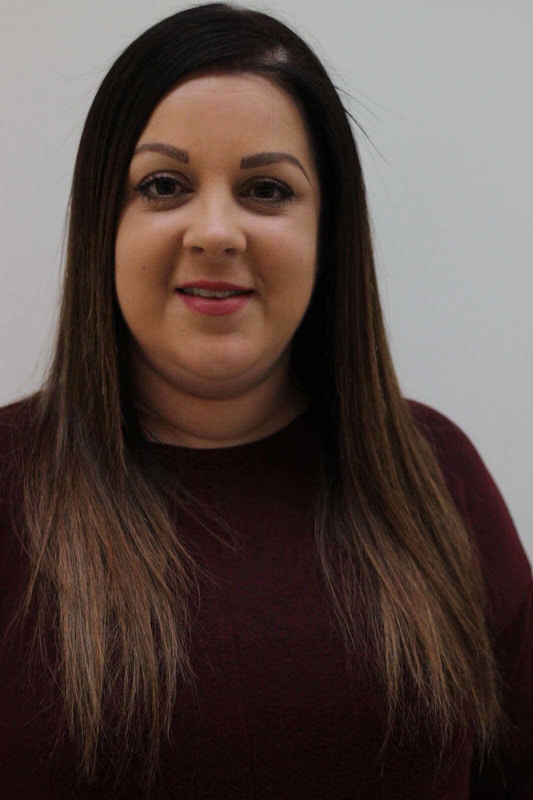 Michelle has previously taught at Hammersmith and West London College, Queen Mary's College, Thornden School and Richard Taunton Sixth Form College. Michelle also conducted a Drama teacher placement in Sydney, Australia in 2004. Michelle currently works within the community as freelance director in schools and colleges supporting young aspiring performers with professional development in the arts. Louise Quinlan begun her Drama teacher training at Bitterne Park School, before joining Michelle and Lisa in the Performing Arts department at Richard Tauntons for further experience at sixth form level. 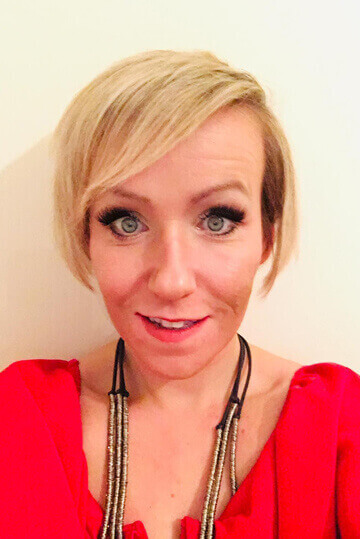 Realising her passion for business, Louise left the college in 2015, embarking on a career which saw her grow from Partnership Manager to Regional Group Director for a high-end exclusive business club, operating in eight regions across Hampshire, Dorset, Surrey and London. Louise’s role involved looking after over 60 clients, mostly Managing Directors or Owners of well established businesses with turnovers ranging from between £1 million to £94 million, offering business development, strategy planning and marketing campaigns to help grow their business. Part of Louise’s role also meant she planned and executed over 30 board meetings and events each year for her exclusive clients, providing opportunities for professional development, networking and new business. Dawn is a teacher and theatre maker, she has a BSC Hons in Psychology and PGCE. 10 years of professional teaching experience working with young people in Further Education. Dawn has a record of undertaking educational research with young people on a topic associated with Drama education. Dawn undertook an action enquiry research project on how theatre can be used to improve mental wellbeing and ultimately reduce stigmatisation of mental illness in 16-19 year olds. 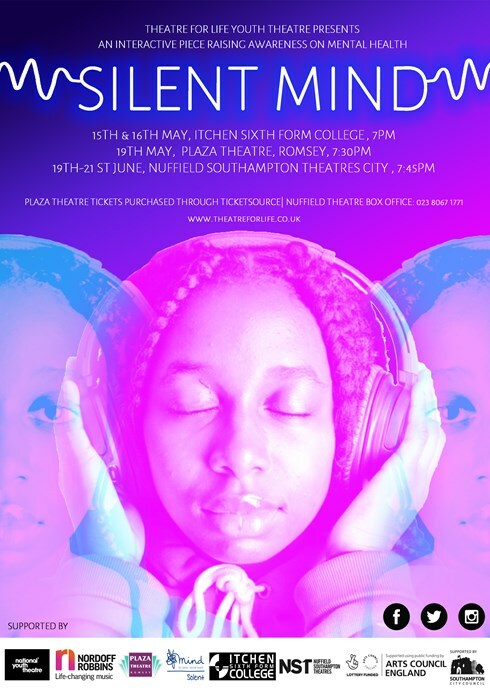 Dawn will be using her previous research projects to help devise some of the content in Silent Mind which is also using theatre to improve mental health awareness and prevention. Marta Paglioni is a Dramatherapist and clinical practitioner who graduated at the University of Roehampton, London. Marta is full member of BADTH (British Association of Dramatherapists) and registered with HCPC as a qualified Dramatherapist (Arts therapist). Marta will be leading the DramaTherapy sessions, guiding our theatre makers through sessions to help to devise scenes for Silent Mind. Marta will be using dramatic tools to explore, address and make sense of mental health issues which the actors will integrate into their piece on mental health prevention. Marta will lead our theatre makers on a journey of self-discovery and personal growth, setting goals to help support their own personal progression. 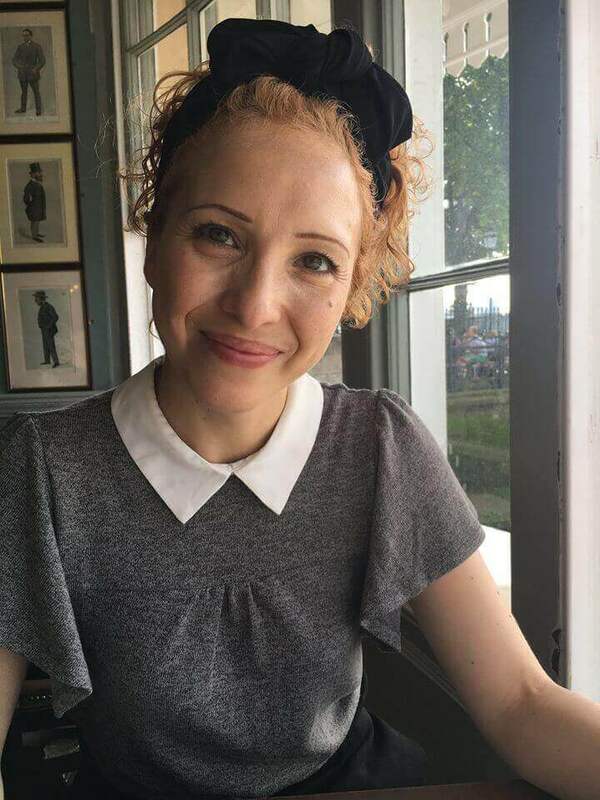 Since completing her Master’s degree and registering with the HCPC in July 2017, Anna has worked with children and young people with autism and high anxiety; in a specialist in-patient eating disorder ward; with adults living with schizophrenia and other mental health issues. Anna will be guiding our theatre makers in workshops in song writing and improvisation, creating lyrics to help express some of the stories our young theatre makers are devising around Mental Health. Anna will be enabling our theatre makers in most cases for the first time to work in a multi disciplinary process, fusing acting and music together to communicate the messages of the piece. 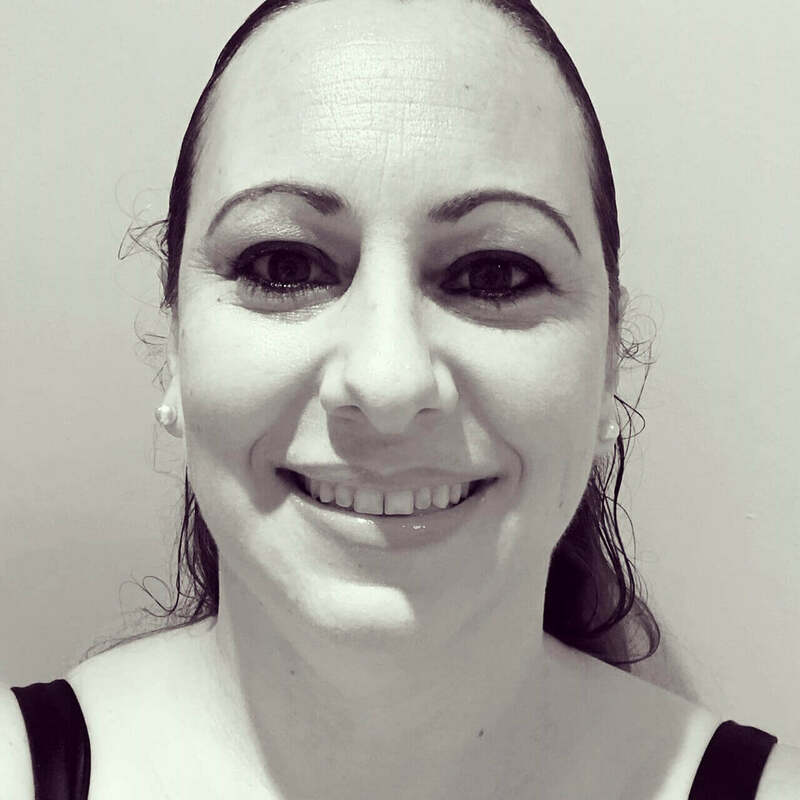 Lisa is currently Head of Performing Arts at Richard Taunton Sixth Form College, Southampton and has taught Dance for 17 years in both secondary and Sixth Form education. 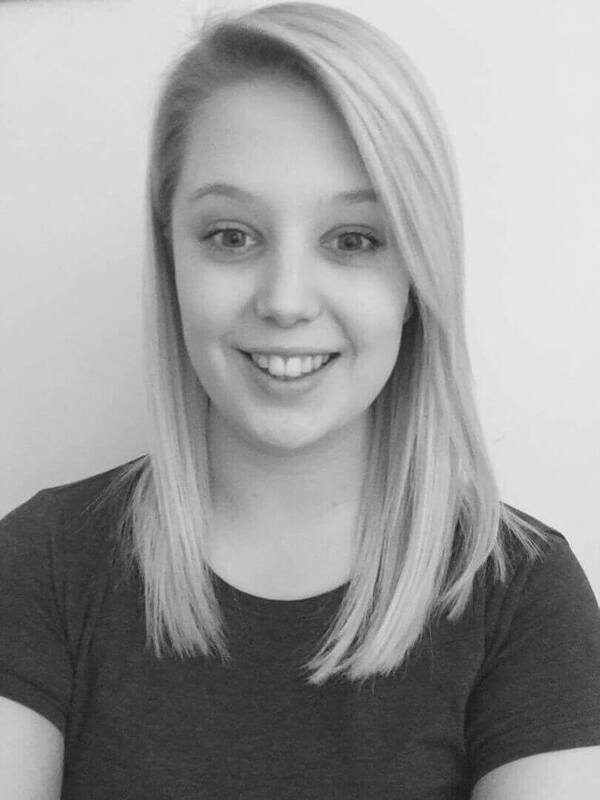 Lisa's Training was in Contemporary Dance studying and BA Hons Degree at Middlesex University and then followed by a PGCE in Dance at Brighton University. Lisa is proud to have achieved national recognition for her entries to Rock Challenge, a National Dance Competition. Lisa has entered her college team for seven years and is one of the only colleges in the South of England to compete at the Premier level which puts her team in the top 10 in the South. Currently studying A level PE, LAMDA and UAL Extended Diploma in Production and Performing Arts. I am an aspiring creative who is drawn to creating thought provoking works within the performing arts. Predominantly a dancer in ZooNation Youth Company but wideningmy knowledge and creativity into acting and theatre. I have had influences in pieces performed at the Royal Festival Hall and the Place Theatre London. I have undertaken several choreographic commissions. One of which includes the physical theatre sequences in the ‘Kids in Museums’ devised Chapel play. This piece uncovers the history of one of Southampton’s landmarks – The Chapel in Netley Abbey, Royal Victoria Country Park. I am currently working as the movement director for a performance of Machinal by Sophie Treadwell. I was also involved in devising movement sequences for #Unspoken, a piece that shone a light on the teen mental health crisis as such it was performed extensively at Arts Festivals in Hampshire. My most recent acting role was Donald in Dennis Coopers Blue Remembered Hills. I enjoy creating Physical theatre as it shows that you don't have to use words to express ideas and explore complex social and cultural issues. 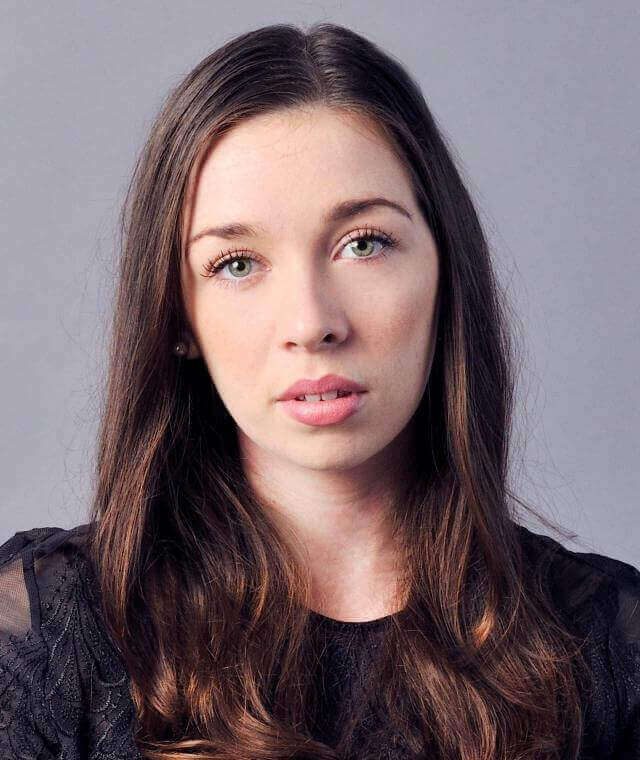 Clare trained at the East 15 Acting School and recently graduated with a MA in Advanced Theatre Practice from the Royal Central School of Speech and Drama. Clare will be using theatre techniques acquired throughout her training to help our actors experiment with ideas, storytelling devices and contemporary theatre techniques to help shape the material into a performance piece. 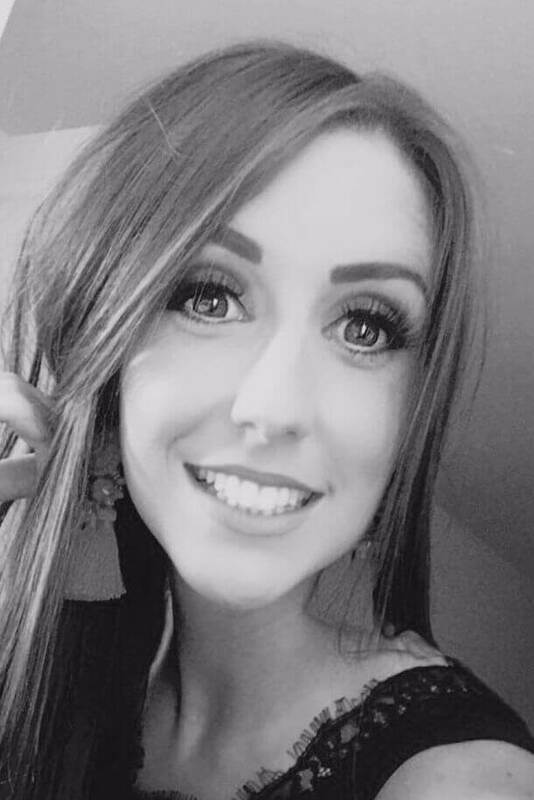 Clare has extensive experience in devising theatre, including a highly successful one woman show which she devised and toured at Edinburgh Fringe festival called 'Social Media Suicide' which explores social media addiction. 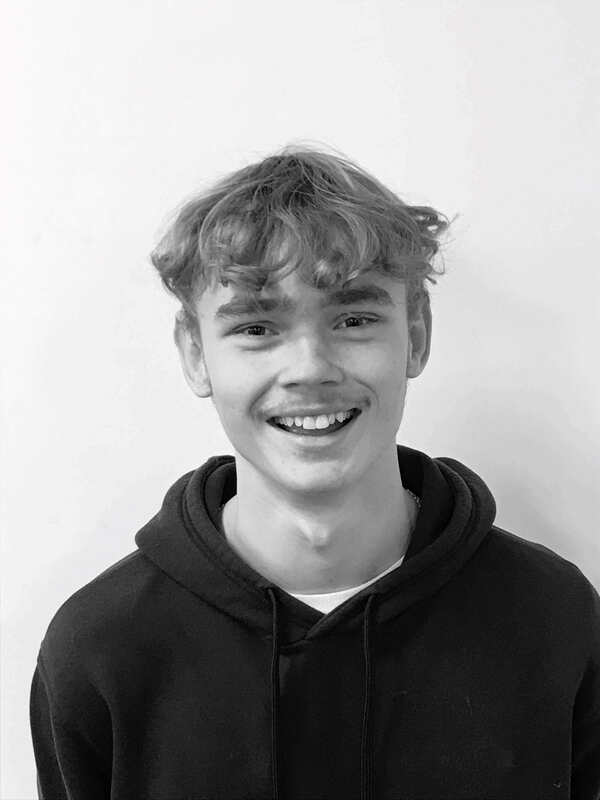 Lighting designer and technician for 10 years, Ollie is currently working as a technical manager in a secondary school in Romsey, as well looking after various youth groups and theatre groups with technical support. Ollie has a diploma in technical theatre and events management, as well training in health and safety, fire and first aid, access equipment and various console and fixture training. Ella Walker will be overseeing the sound design elements in ‘Silent Mind’ working in a voluntary capacity. This will be our second year of working with Ella with our community projects. Ella will be designing special effects, creating soundscapes, writing electroacoustic music to support the action of the piece. Ella has a MA Sound Design for Film and Television at Bournemouth University - Distinction. Graduated from University of Manchester in 2017 with BMus (Music) First Class Honors. Majored in Performance and Electroacoustic composition. Ella is currently the Dubbing Engineer at SNK Studios. 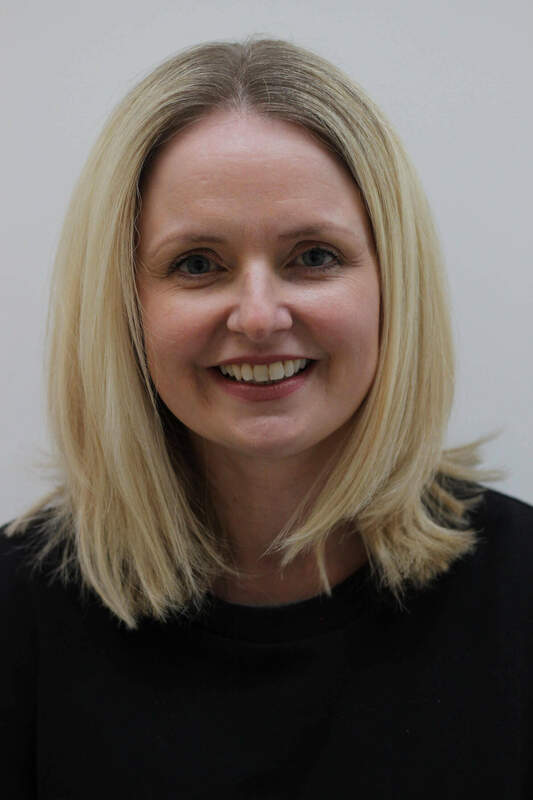 Amber O’Connell is an actor and teacher with 10 years of professional teaching experience working with young people in Further Education institutions. In 2016 she graduated from The Royal Central School of Speech and Drama with an MA in Actor Training and Coaching (distinction) and is currently there as a PhD student researching non-hierarchical pedagogic approaches to training actors. 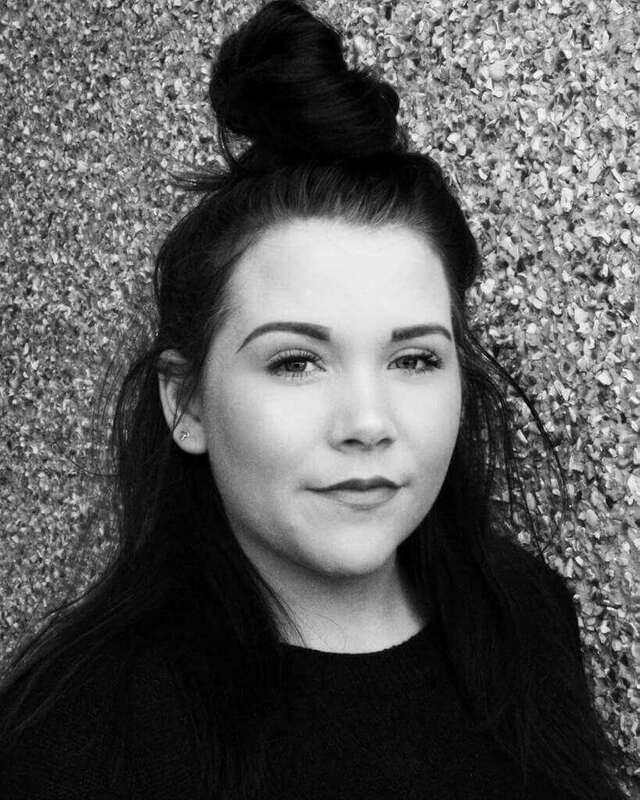 Amber’s training and experiences are very much centred around young people, enabling every student the capacity to succeed through non-hierarchical learning which promotes inclusivity within the rehearsal space. There is no doubt in my mind that I would not be where I am in life, both personally and professionally, without the time and dedication that Michelle put in when I was her student. An incredibly creative and talented director and teacher, Michelle continues to inspire me several years later. The creative work she produces is outstanding time after time. She has a talent for bringing out the best in people, regardless of background, experience or confidence. Cannot recommend enough. 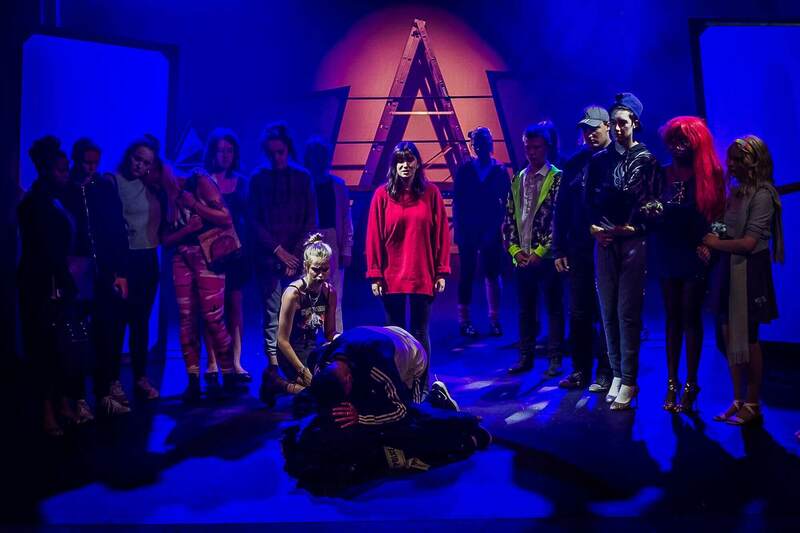 Models: Youth Theatre Company 2018! Theatre for Life CIC was awarded a Community Chest Grant from Southampton City Council to support the Youth Theatre group and Community Outreach project. 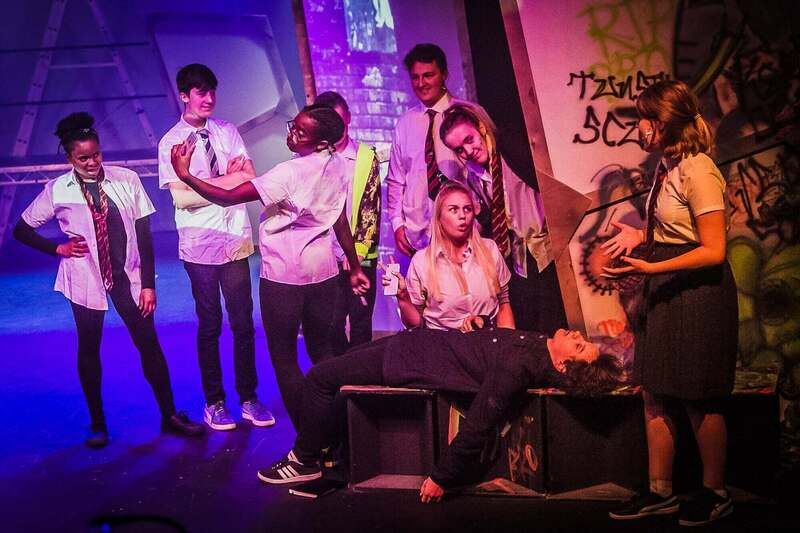 Our FREE Youth Theatre group for 14-19 yr olds and Community Outreach project for 18-25 yr olds received a £2000 grant from the Postcode Community Trust from 2017-2018.